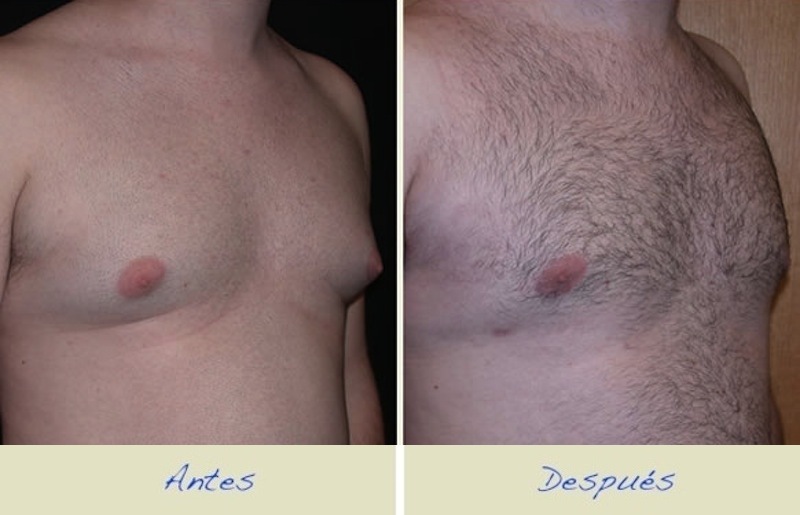 Gynecomastia affects approximately 40 to 60 percent of men. 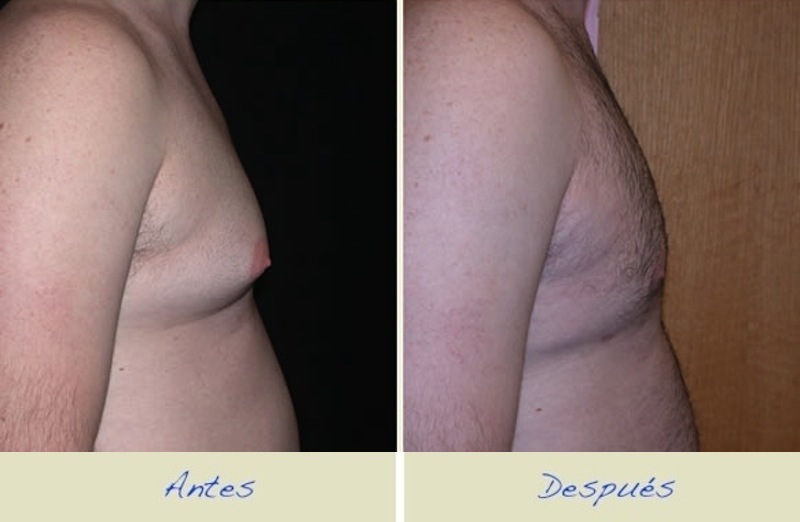 Gynecomastia defines a condition that causes enlargement of the mammary glands in men. Even though some medicines and medical problems are related to the development of breasts in men, the majority of cases have no known cause. Surgery: For adult men the only treatment is surgical. This is a simple action as a day surgery with local anesthesia or as decided by the plastic surgeon and the patient. This does not require a hospital stay. The operation begins with liposuction, which reduces fat tissue and correcting the contours, and then through a 1-2 cm incision allowed removal of the mammary gland and fat. Some patients do not require liposuction thin but they only realizzativa breast tissue removal. For patients who require it, the skin is tightened and excess skin is removed. The operation takes 20-60 minutes. This does not require a hospital stay. The bruises, areas of swelling, pain and sedation in the operating area are the complaints of almost all patients in the postoperative period. A large proportion of these complaints can be controlled with medication. The patient can turn to their daily lives within 1-2 days. Moms can not be extended again after the operation. The removal of breast tissue has no damage or side effects. On the contrary, it prevents the formation of breast cancer, which can be seen in men and also developed more malignant cases of breast cancer in women. Recovery: 3 to 5 days.